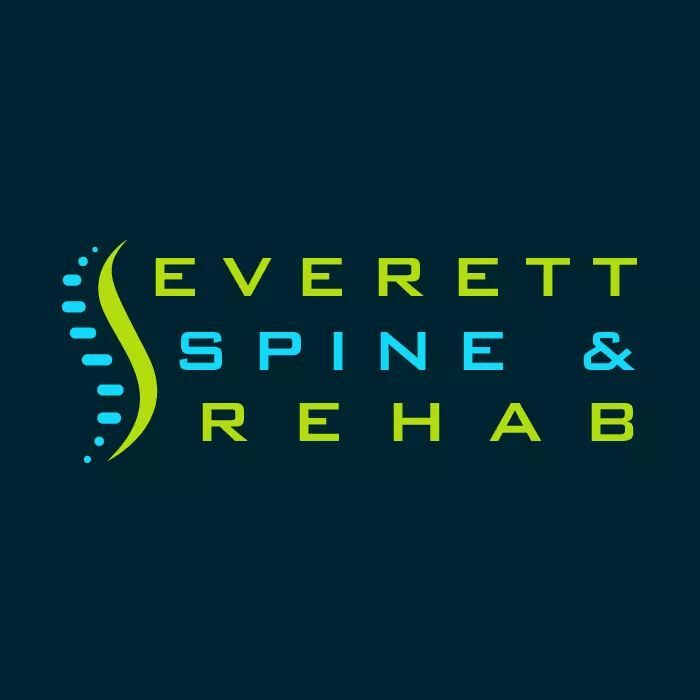 When you visit Everett Spine & Rehab, you’ll always get exceptional care and attention to your needs. 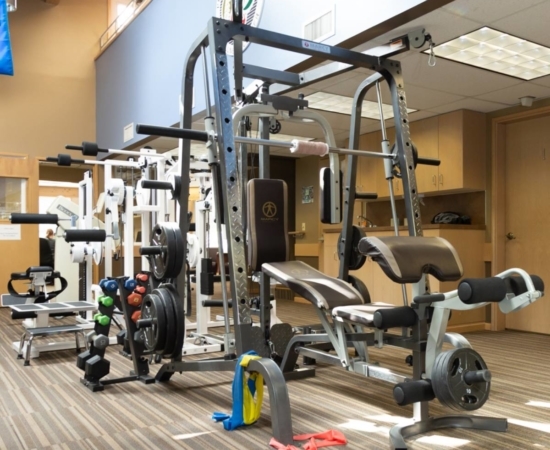 We’re “the one stop spine & rehab clinic” you’ve been looking for! As a skilled chiropractor team, we believe that much of the pain you feel stems from a misalignment of the spinal column and joints. When this occurs, it causes pain in the joints, muscles, ligaments, and tendons running throughout your body. Chiropractic care allows us to apply the proper pressure through adjustments. By doing this, we can properly position the spine and reduce your pain. This focuses on the actual cause of your pain, not just on the symptoms you feel. The body’s natural healing methods are very powerful and highly effective. Massage therapy is a therapeutic method of encouraging natural healing. The methods we use stimulate blood flow to the impacted area, reducing the inflammation in the muscles and nerves. This reduces your pain and can help your body to overcome many mobility limitations. We offer traditional and modern acupuncture treatment. This type of treatment works to stimulate blood flow to an impacted area, aiding in reducing your pain as a result. During this procedure, we place very fine needles into specific areas of the body believed to be associated with the pain you feel. This non-painful procedure encourages natural healing and well being. 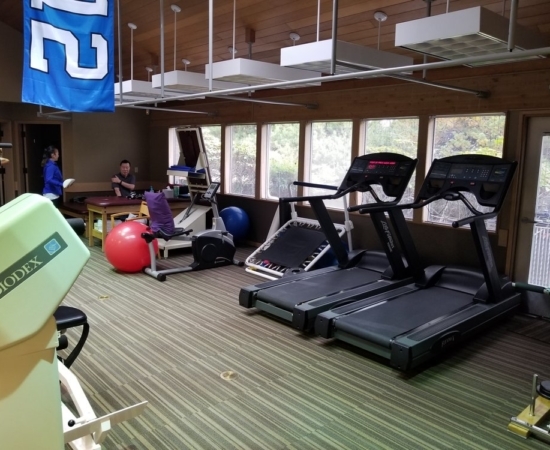 We work diligently to identify the most efficient path toward recovery, based on careful examination and proven physical therapy treatment modalities. We work with patients suffering from a wide range of issues, including auto accidents, work-related accidents, sports injuries and more.